It’s unmanned, holds 200 rounds of 57mm, and has a coax 7.62mm gun with 2,000 rounds of ammunition. 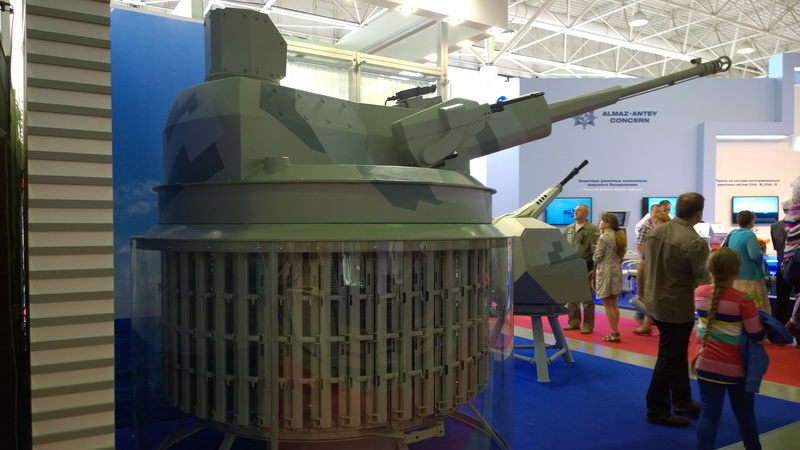 It’s been mounted on a couple BMP-3 prototypes, and demoed at some Russian trade shows. I don’t like it and neither does Fishbreath. Congratulations, you’ve built an IFV-destroyer. It’s like an old tank destroyer, but the gun is too small to threaten a tank from the front. It can threaten an MBT from the side, but 30mm is generally enough to do that as well, especially since supplemental armor packages are focused on shaped-charge threats. The Russians are also usually very good about adding modern ATGMs to their IFVs. On the BMP-3 in particular, this is both an annoying design challenge and a firepower lateral move. I’m not convinced that this is an appreciable firepower improvement over the 100mm low velocity gun and 30mm autocannon that’s already mounted. The 100mm gun can already fire missiles that will be problematic for IFVs but will have trouble killing tanks, and that’s a bigger HE option. The AU-220M is also problematic from a vehicle engineering perspective. It has a large turret basket that eats internal volume, just like a manned turret. But it’s unmanned. You have to relocate the vehicle commander and gunner somewhere else in the crew compartment. As if it wasn’t cramped in there already. So there you have it folks. We’re not a fan. And I haven’t seen it on any production vehicles either. I’m certainly not going to lose any sleep over it. This entry was posted in All and tagged commentary, militariana on July 31, 2018 by parvusimperator. Bigger news is probably that the Russians admitted that they can’t afford to mass-produce the T-14. Not the biggest of surprises, but interesting regardless. I saw that too! I’m trying to come up with some good commentary on that one. While I’m happy for all the worried Eastern Europeans with Russian minorities in their countries who won’t have to actually fight the thing (in numbers), the lack of a credible T-14 threat might set back Western tank development for a few years. A 57mm gun for an IFV sounds kind of meh to me as well. They might be able to make a good airburst shell for it for infantry support that is more lethal than 30mm, but able to be carried in large numbers unlike 100mm though. That capability plus Puma/CV-90 busting isn’t the worst idea. Did the Rooskies ever provide data on rate of fire? Yeah. I would also complain about OUR lack of tank development, but there were no major plans to fast track anything before. Looks like we’re going to soldier on with Abrams and Leopard 2 derivatives. Also puts more stock in the idea that 120mm and 125mm are going to continue to be the tank gun calibers of choice. Rate of fire: most sources have it at 120 rds/min, though I’ve also seen 80 rds/min in a couple places. SEP V.3 seems pretty nifty if non-revolutionary. Without the T-14 as something to shoot at, there’s no point moving to 130mm or 140mm anytime soon. 80-120rds/min isn’t half bad for something that big, but it seems like the Rooskies are falling into this trap. Yep. It’s also not very ambitious, but that’s probably for the best. 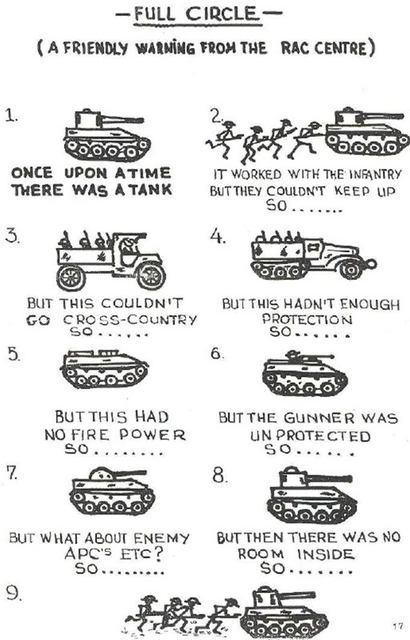 Better the tank upgrade sequence that you can get rather than the wonder tank that gets cancelled. I’m not convinced right now that existing/near future 120mm stuff isn’t sufficient to take on T-14. It’s certainly more than enough for the rest of the standard threat vehicles. You know, it is kind of funny that the Koreans built their K2 with planned upgrade potential for the Reinmetall 140mm, when their entire CONOPs is based around fighting off the Norks, who have slightly upgraded T-62s as their best tanks and T-55 variants as standard issue. What a ridiculous mismatch in offense and defense. Although, you could argue that they would be worried about facing down presumably capable Chinese Type 99A units in the long term. 57 mm Bofors vs this one 😛 . One thing you be forgetting: this is a NAVAL gun, so it can function as light artillery, with a range of 17 klicks. Being cartridged means it can’t do MRSI, but with a firing rate of roughly 3-4 rounds a second, it can saturate a target fast enough to kill infantry before they have the chance to go for cover. Using it in an AA role requires some kind of targeting system with either a short-range radar or an opto-electronic turret. Do you have a better source? That doesn’t tell how many rounds it holds or protection level(s), which is kind of important. 1) Holds 100 rounds of ammo in the turret with an option of adding another ammo module to double that, in place of the 25mm. 2)Is not water cooled, unlike some of the naval versions, so it can’t sustaim the same rof for too long. But it doesn’t have the same ammo capacity as a ship, so its k.
3) 12.7 all-round protection. Not sure if .50 cal or soviet 12.7. 4) It was designed to turn antiquated tanks into fire suport vehicles. It’s heavy like a normal tank turret. 5) The ring at the bottom covering the circumference makes up the ammo rack. They wanted it outside the tank, so if it blows, the explosion doesn’t pop rhe vehicle like a soda can. They mated the Bofors rammer and breech with a Soviet style ammo handling system. It’s similar to what you would find on a T-64. 6) it was designed to have both a variant that penetrated the hull, and one that didnt. The one that did allowed the crew to load it from inside with an additional ammo capacity of 200 rounds. Wow! Thanks! That’s some great info. 200 rounds of 57mm is some solid fire support capability. I’m starting to like it. Also it’s cool to see the design intent there. 12.7mm protection is an interesting choice. I’m wondering if it can be fitted with more. Though lots of unmanned turrets tend to be rather lightly protected these days. I would love someone to go pressure-test that in some combat, but here we are. Good find. I especially like the autoloader design discussion. Do you recall anything about the 25mm that’s nominally on there? I wasn’t very interested in the secondary autocannon, it seemed superflous… but apparently it was either an ATK LW-25 ( so basically a Bushmaster), or an ATK-230 or a GD-XM301 (this last one is really surprising). 200 rounds in the bustle. Honestly I’d replace it with either an ATGM launcher (or something like a LOSAT-CKEM) or a heavy manpad launcher (like, say, a Mistral or RBS-70). Maybe a EFOGM or an Polyphem. Also, the dude mentioned that it could accept larger caliber gun, like a 60 or 76, though I would expect that to require some changes. Thoughts of the 75mm ARES of the 1980s spring to mind. It does seem kinda superfluous. I was kinda hoping he would have given a why, but either way. I’ve come around to preferring a more conventional ATGM like Javelin or Spike to be honest. But to each his own. Haha 75mm ARES…good times. I really should talk on that one. I think the why is because these were meant to turn tanks into light tank for urban combat. In urban combat, it pays dividents to have more and smaller guns that can point in different directions. Giving new life to old hulls for urban combat is a pretty reasonable idea.